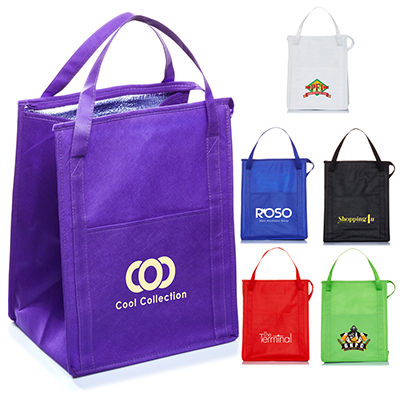 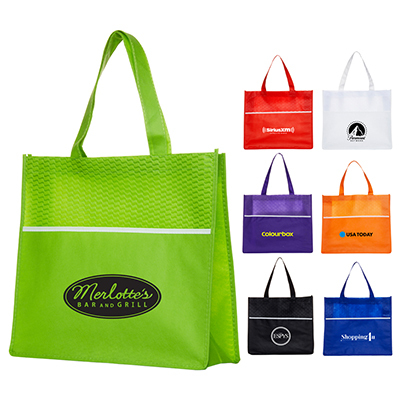 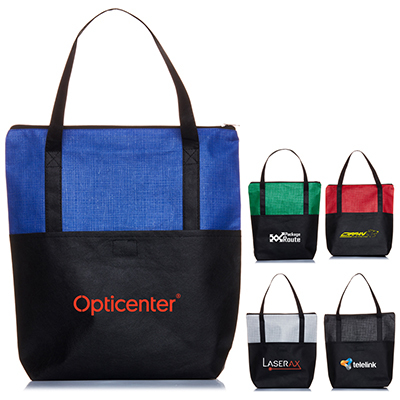 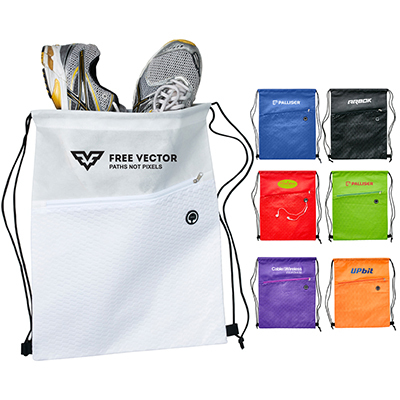 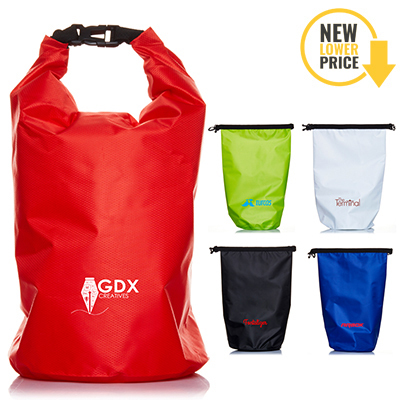 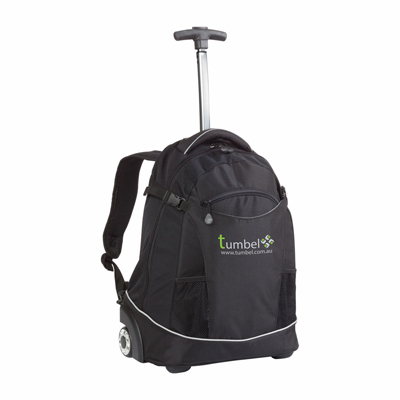 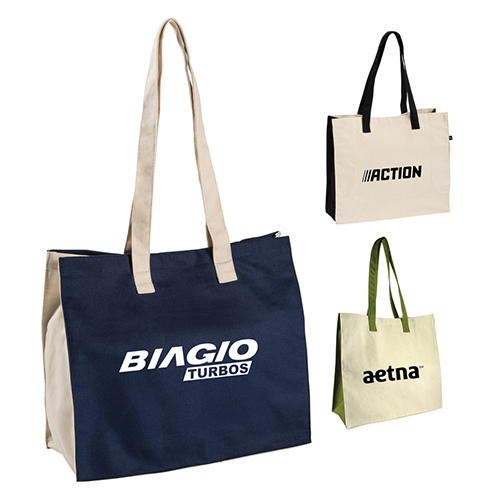 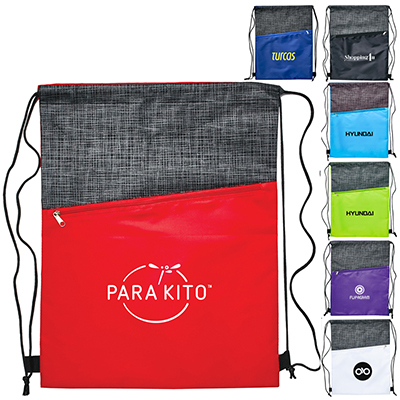 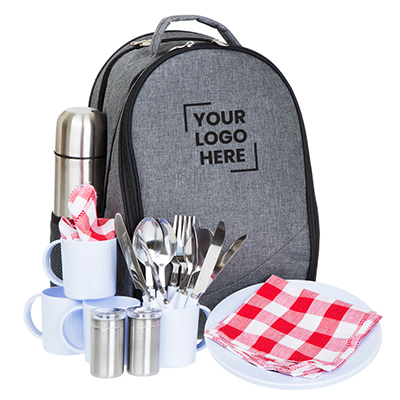 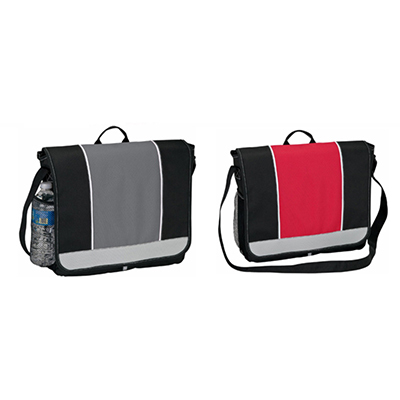 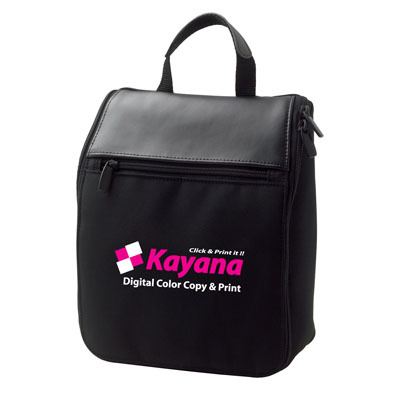 This Non-Woven drawstring backpack is ideal for any campaign or event. 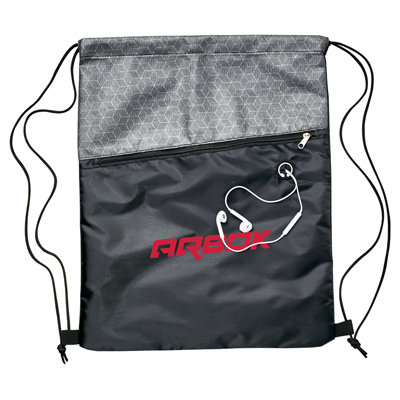 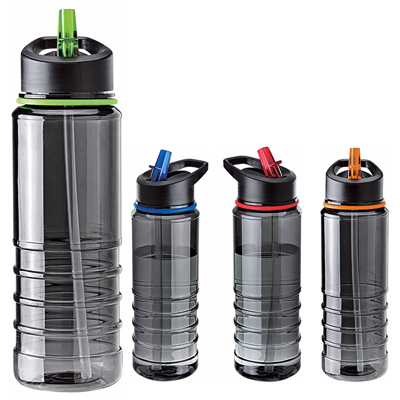 It has a zipped pocket on front and a convenient earbud hole to access your music quickly. 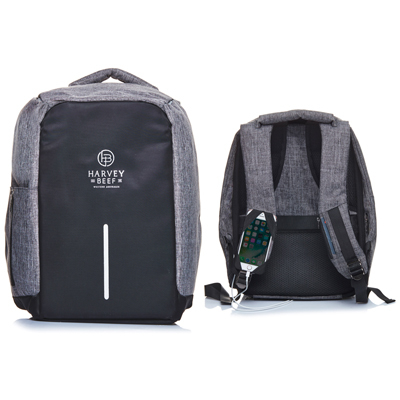 Styled with unique wave pattern material below zipper. 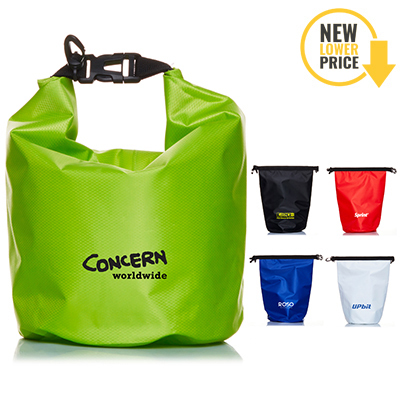 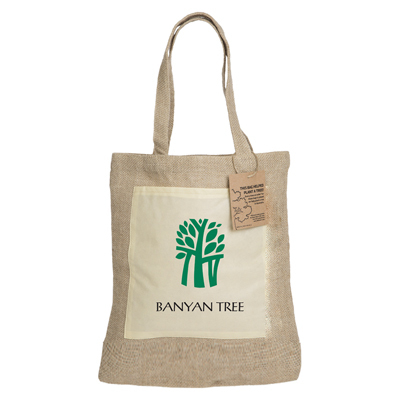 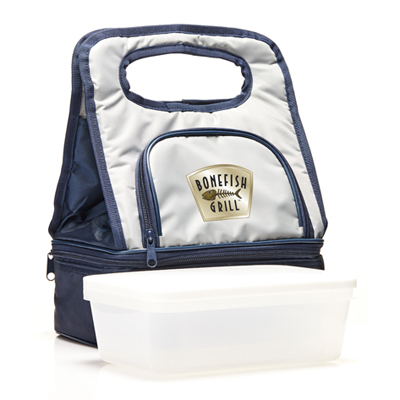 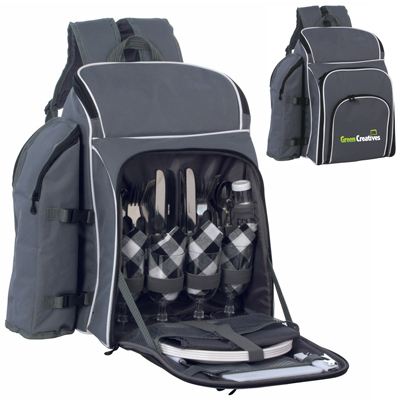 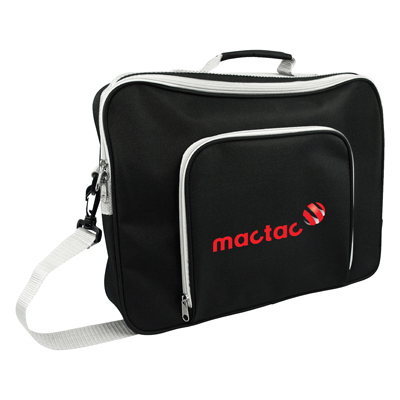 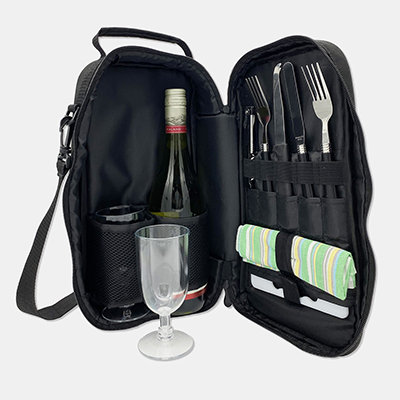 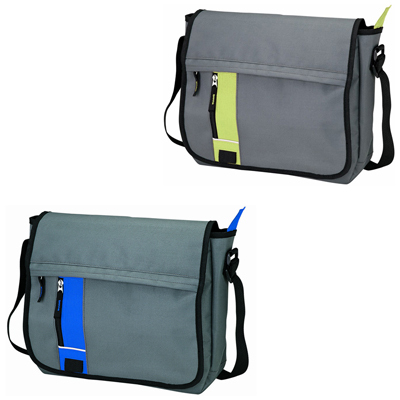 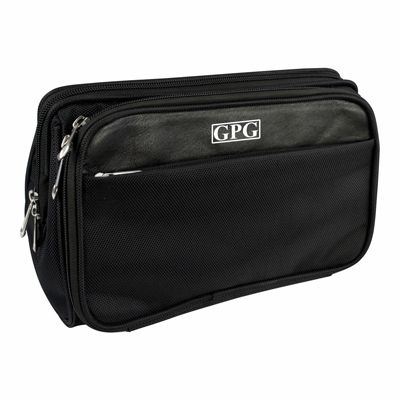 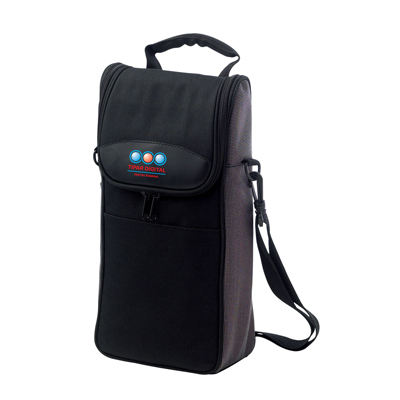 100% Cotton bag with a large main compartment, internal pocket and 260mm drop handle. 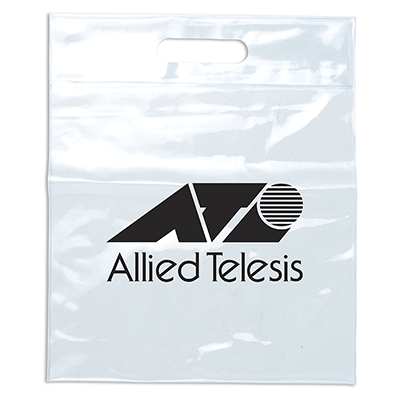 Supplied in polybag.